Sess _ Word Up ft. Mayorkun, L.A.X & DJ consequence. Talented producer, Sess comes through with a new single titled “Word Up”. 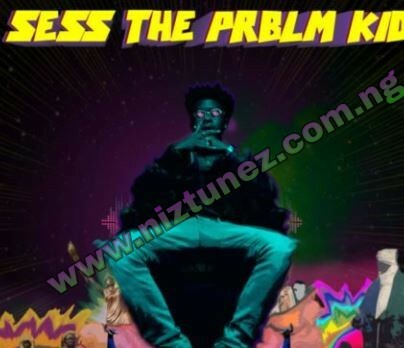 On this new single, Sess teams up with a-listers, Mayorkun, L.A.X and DJ consequence who all come through on this one.